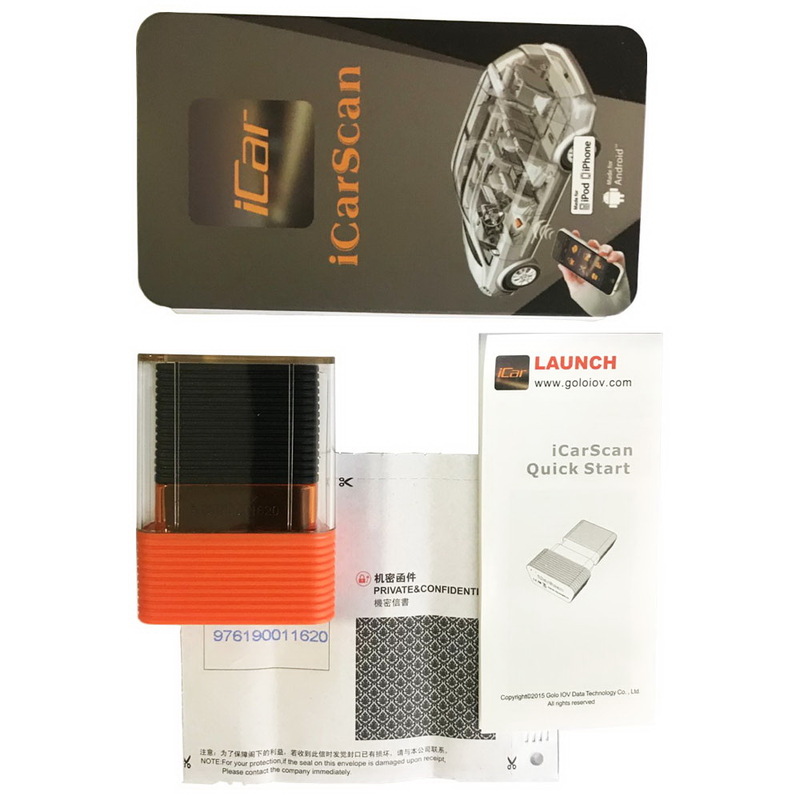 2018 How to register and install LAUNCH ICARSCAN software ? 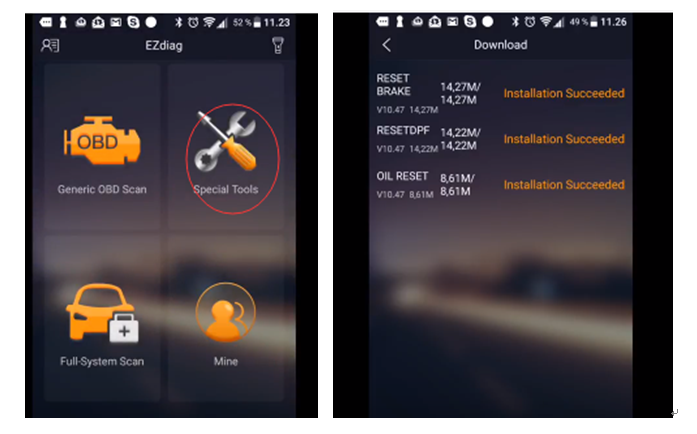 2018 New Version ICARSCAN is available now! 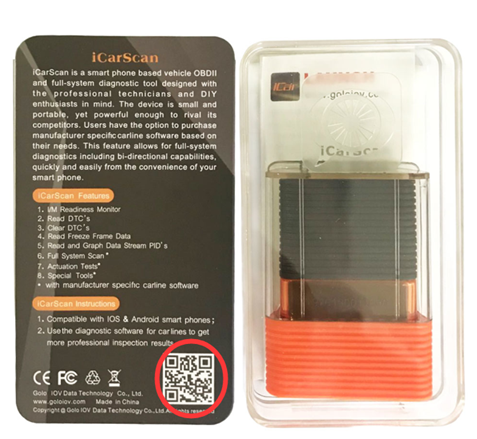 Here’s the instruction on how to install ICARSCAN software. 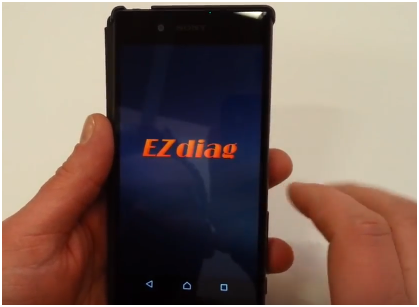 Step 3: Activate the EZdiag device. 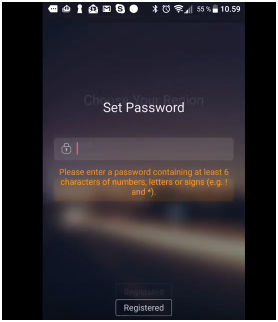 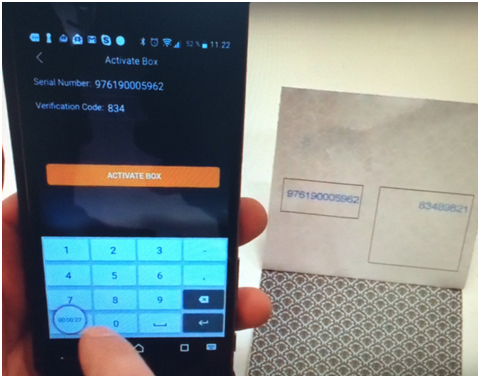 Enter the serial number and Verification Code. 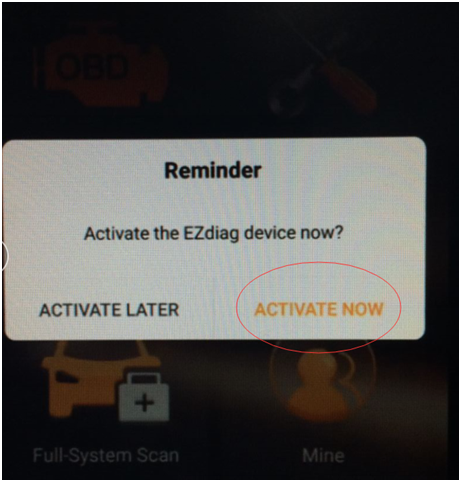 Check ” Activate Box”. 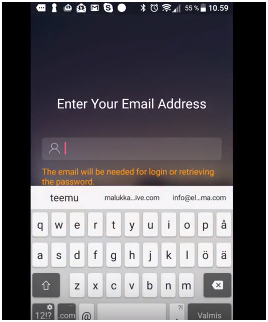 Step 4: Software Selection. 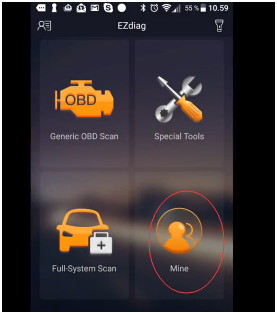 You can choice any 10 diagnostic software or special functions. 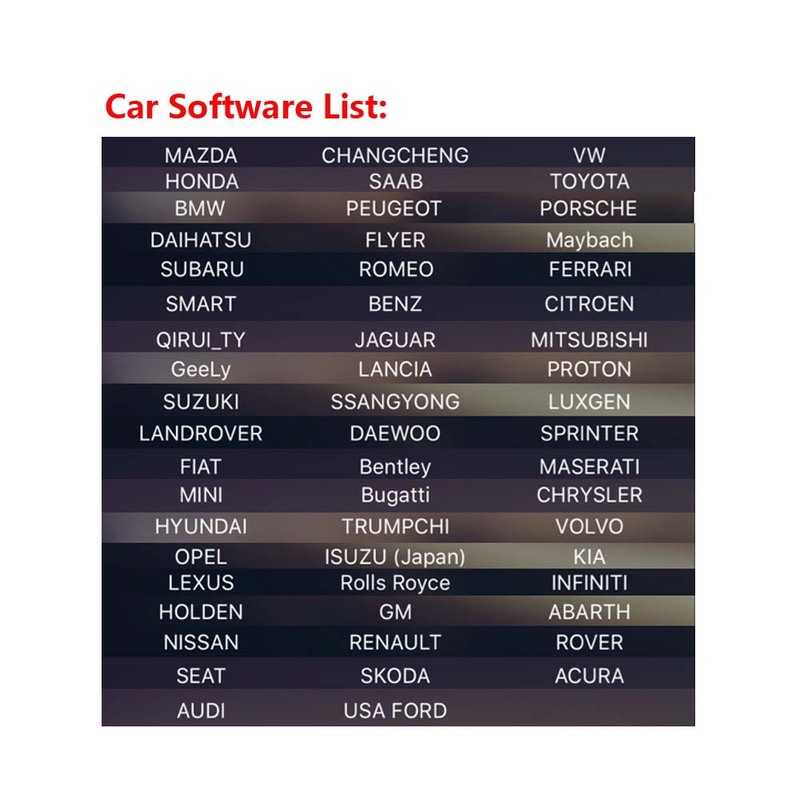 Please pay attention that you have to select 10 software in 1 time. 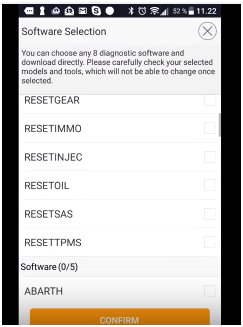 Step 5 : Select and Download the software directly. 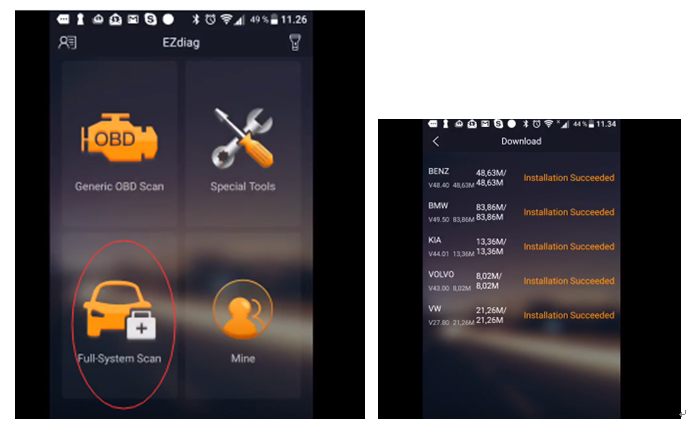 Step 6: You had been successful to register and download the software for your LAUNCH ICARSCAN . 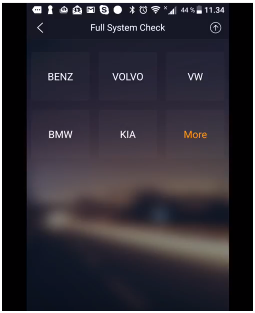 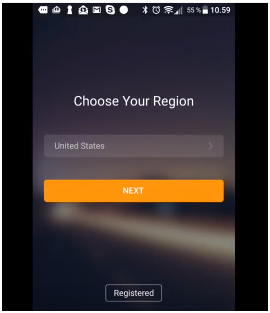 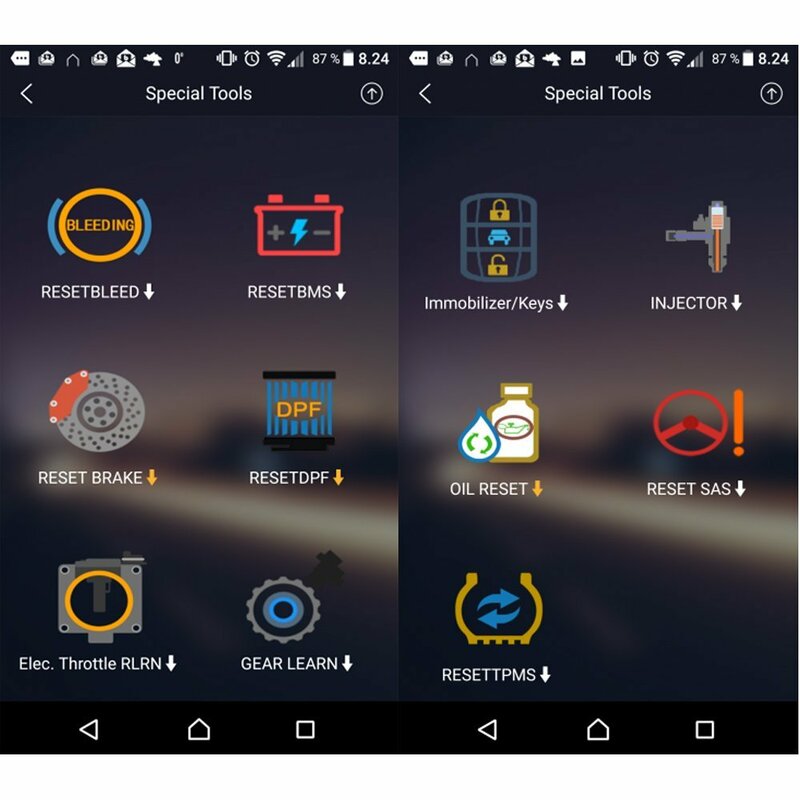 Now you can test your car directly!